We offer new transportation solutions for the supply network of the most successful companies. Our activity is important, competitive and satisfactory. We always progress and develop that is why we constantly searching for the persons talented in all the levels that could render high quality services demanded by our clients. If you are ready to give us all the best, let’s talk! We will invest in you. 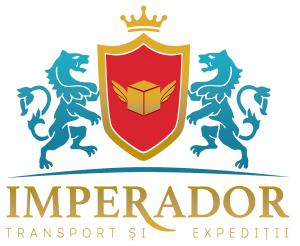 Every day, our employees represent IMPERADOR when interacting with clients, transporters, suppliers and their communities.